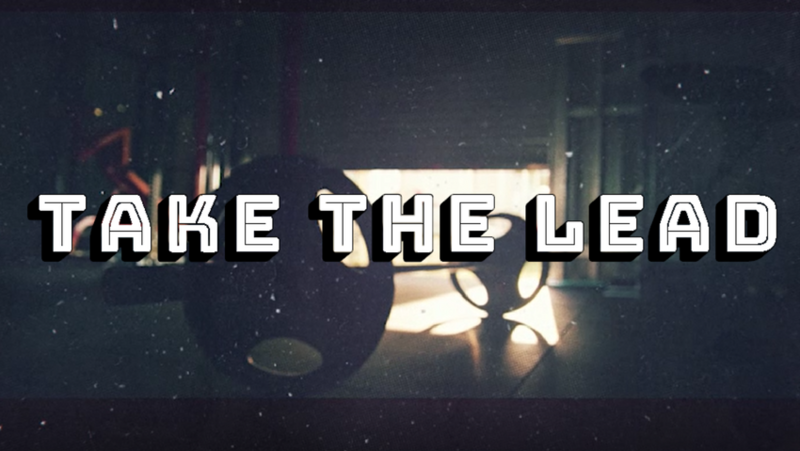 high-impact cinematic presentations that confront, challenge and inspire. Motivational Media aims to both challenge and inspire young people to develop strategies that will enable them to reach their true potential so that their life choices will not be diminished through avoidable, reckless and harmful behaviours. Check out 2018's all new High School Program hailed by teachers as our best presentation yet! Every day, young Australians are subjected to thousands of messages seeking to influence the way they think and act. Pressures from all aspects of daily life including peers, advertising, television, radio and internet are shaping their young minds. The results are sometimes frightening, and often lead to young people engaging in behaviours that cause harm to themselves and others. 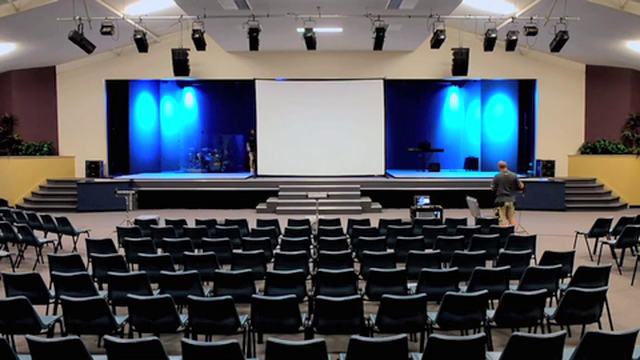 Motivational Media’s programs are high impact presentations delivered in schools and other organisations. We make use of three large, panoramic screens, along with state of the art synchronised projectors, producing an image 13 metres wide. This is combined with amplified sound, current popular music and inspirational stories creating an experience that grips students’ attention like no other program. The package includes detailed follow-up material, including student worksheets, that assist educators to reinforce and practically apply the harm avoidance and minimisation strategies highlighted in the on screen presentation. Through developing student awareness of the importance of self esteem, wise decision making, goal setting and friendship choices, the 40 minute presentations focus on young people preventing or controlling situations that may result in harmful behaviours. Follow-up resource materials provide a mechanism for stimulating open discussion with students, as issues from the main presentation are related and skills are developed through interaction with one another. 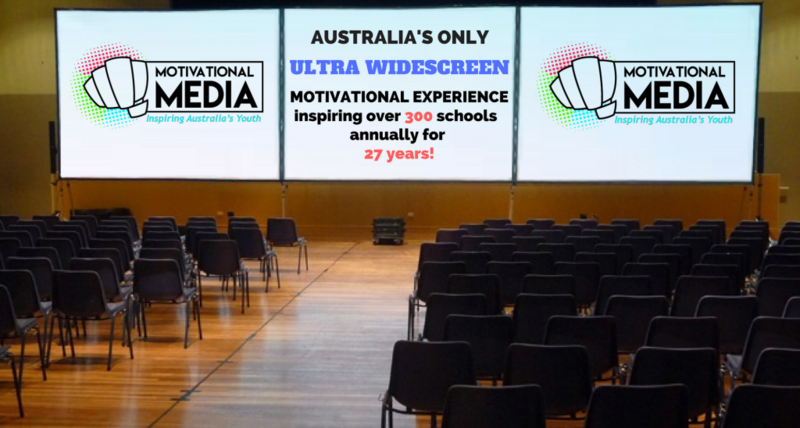 Since its establishment in 1990, Motivational Media has grown into one of Australia’s largest travelling educational organisations, reaching an average of over 300 schools across Australia per year. Our dynamic, cinematic programs have impacted hundreds of thousands of lives, challenging students to recognise harmful activities and thought patterns, equipping them with strategies and positive role model examples to encourage healthier decision-making. Talk to Motivational Media today about introducing this unique program into your school. This program may not only change the way your students think, it might also change their lives!